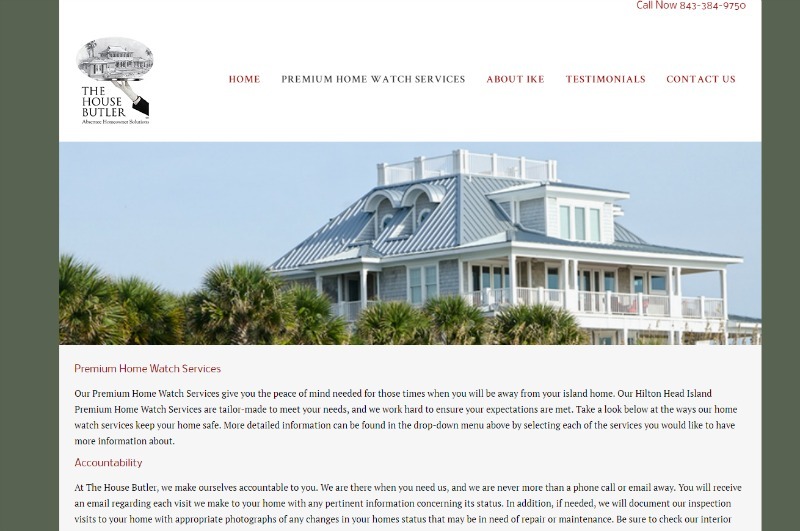 House Butler owner Ike Callaway asked us to update his website with a bigger focus on generating leads and reaching his customer base. 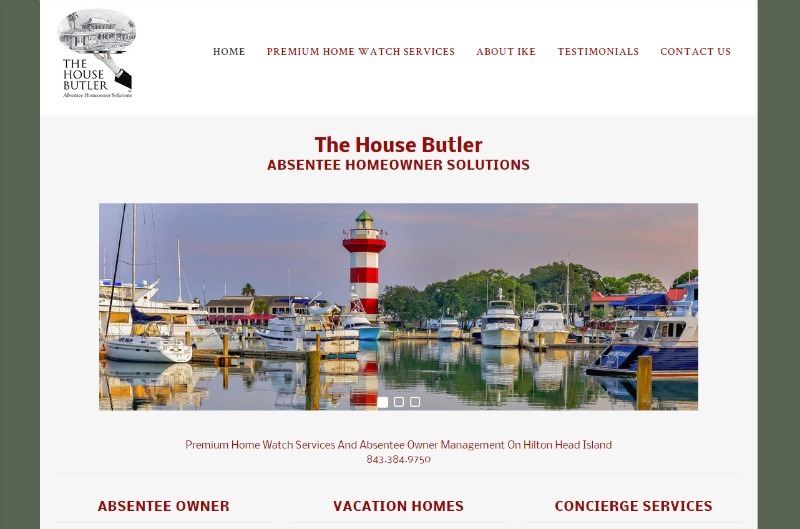 The House Butler offers absentee owner services and property management on Hilton Head Island,SC. 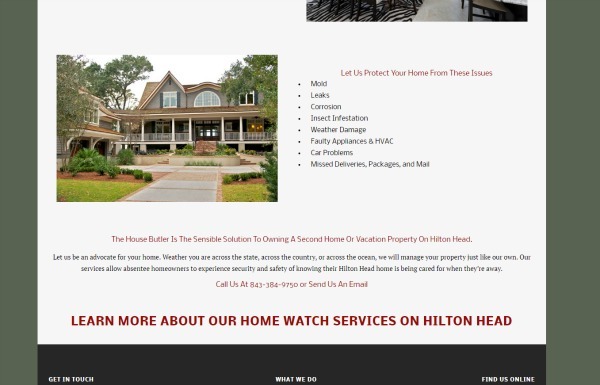 Their focus is reaching property owners on Hilton Head to assist in managing their home when they are not full time residents. 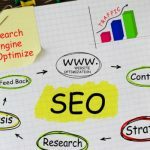 To do this effectively, a comprehensive SEO plan was built around several key words to draw traffic from many sources. This web project was a re-design of an older outdated site that was not search engine friendly and did not have any type of lead capture or landing page built. A fast loading site that instantly draws in the visitor was the end result. 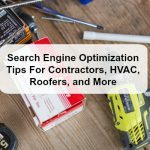 Once everything was completed, we then submitted the website to be indexed by the search engines, claimed relevant directory listings, and started a social media campaign. Since this is a unique service that people need but sometimes do not know it exists, we had to be creative in the search engine optimization and branding of the message. The House Butler is a great example of clean web design and focused SEO for a target market. 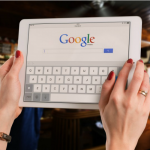 How people use the internet is different from person to person, so having content that matched search results was vital in this case.